Our 2019 Work Experience program will run from Monday 8th July to Wednesday 10th July. Please submit your application here . 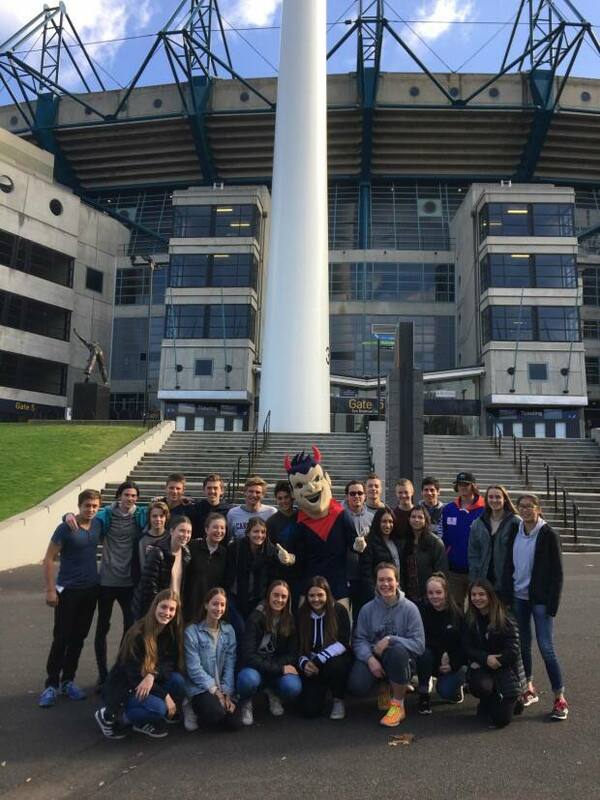 The Melbourne Football Club welcome a select number of participants into our work experience program each year. The program is held over three days and provides successful candidates with a broad and comprehensive overview of different areas within the administrative department and football department at the Melbourne Football Club. Careful structuring of the program allows participants the opportunity to hear from members of staff about their role within the club, as well as the role of their department. There may also be opportunities to participate in other experiences and events within the club however this is dependent on calendar scheduling and how this coincides with the dates for the work experience program. Please note that due to the large number of participants we accept into this program, we are unable to accommodate requests outside these dates set by the Club. Our work experience program is only for year 10, 11 & 12 students completing VCE. Applications close on Friday 24th May. Please note we do not accept any late applications. Should you have any further questions about the program, please contact info@melbournefc.com.au.